Carrying our laptops from meeting to meeting, event to event means that our laptop bags need to be chic, durable, functional and most importantly, comfortable. But of course we won’t settle for just any bag right off the shelves. With jet setting ahead for all of us, we took a look at what makes a bag great and which bags make the cut. ~ Our number one: IT HAS TO BE LIGHT! 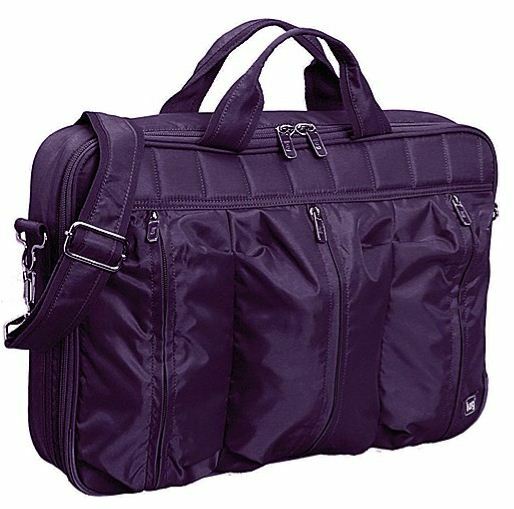 Bags that are heavy even before we slide in the laptop are a no-go! And now onto the bags! The description calls this a “TSA compliant leisure suit for your laptop” :: we think it’s perfect. From San Francisco’s garage-meets-Mission District store, the brand is awesome and the bag will have a long life. Check out more here. Bonus: They encourage you to even build your own. Brilliant. Look at all those pockets! Three front zip pouches and a tiny back pocket. A built in mouse pad and a water-repellent finish. With two carrying options, you can work your biceps or drape it over your shoulder for a more comfortable fit. On sale now and available in 9 colors! The purple has made the top of my wishlist! 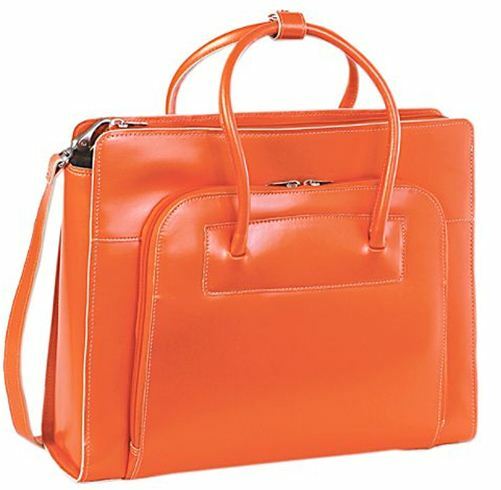 Italian leather with all the function of a laptop bag, and some frills too. 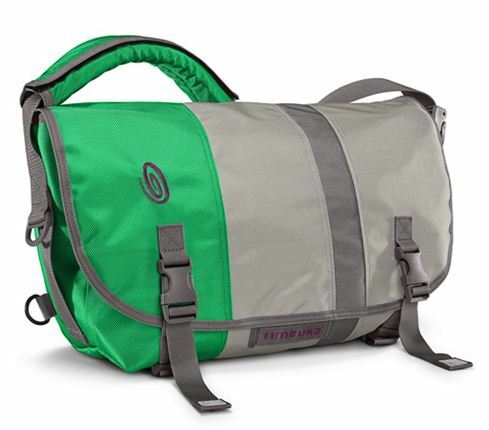 Comes with a padded shoulder strap, removable laptop sleeve and 7 color options and an inside pouch that includes a clip for your keys, a cell phone pocket, slots for pens and plenty of storage space. 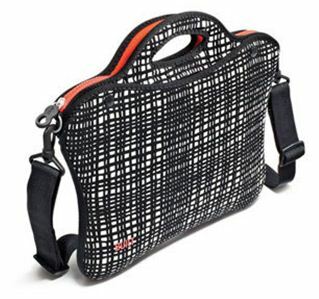 Originally designed for bike messengers in NYC and DJ’s in the East Village, this now-mainstream brand has been at it for 25 years. Two of us carry Manhattan Portage bags and love them! 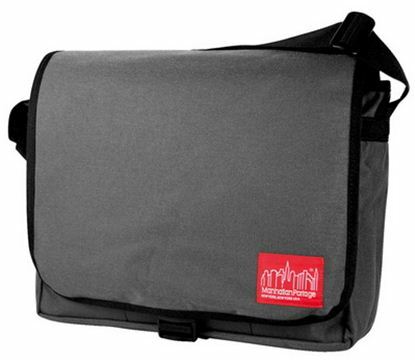 From laptops to iPads to portable DVDs, there is a Built NY bag for any carrying need. Most styles come with a neoprene cover for extra protection. Do you have a favorite bag? What do you think of the above? This entry was posted on September 7, 2010 at 11:00 am and is filed under fashion, Travel. You can follow any responses to this entry through the RSS 2.0 feed. You can leave a response, or trackback from your own site.